AccuCast Waterworks & Castings. 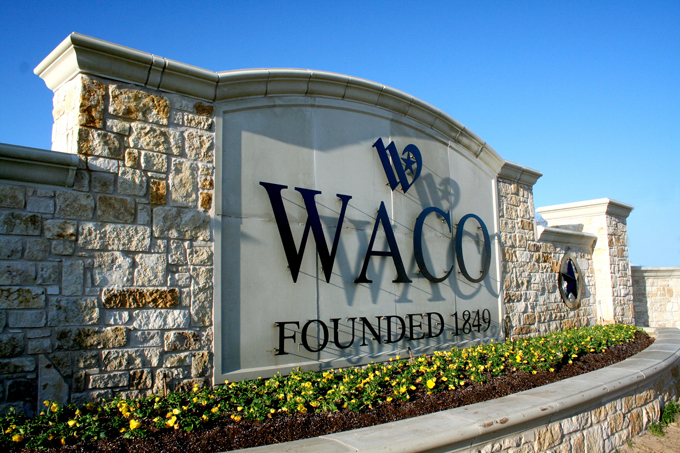 Located in Waco, Texas, servicing North America over 30 years. AccuCast has been serving waterworks and municipal casting distributors for over thirty years. We have been supplying casting per various City, State and Federal specifications.